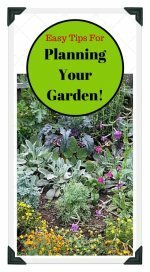 Free Garden Plans to Help Design and Plan a Vegetable Garden that Works for You! Use our free garden plans, layout and design for creating a vegetable garden that fits your needs. Use our free gardening videos, online garden planner, designs and diagrams to help you get started! Our vegetable garden planner video helps you choose the type of garden that will work for you. Choose a sunny location in your backyard, or on your porch, patio or deck and get started designing the perfect garden to suit your situation. 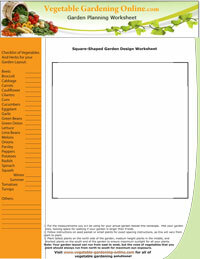 Use our free garden layout plans and worksheets to design and plan a square, rectangular, circle or square foot garden. We have also included a blank sheet of graph paper if you want to start from scratch with your own design! Download sample vegetable garden plans for a square foot, raised bed, or traditional backyard row garden. 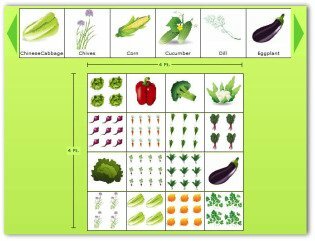 These vegetable garden designs and diagrams can be easily changed to suit your own needs and vegetable preferences! 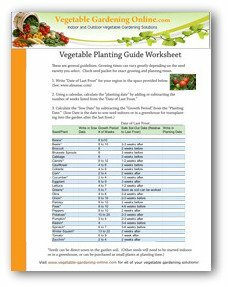 Worksheets include basic planning and planting information. Are you planning a container garden or raised bed garden? Use our videos for ideas and inspiration to help plan a garden layout that is right for you. See tips and ideas for designing an building a raised bed garden. What kind of containers work for a potted vegetable garden? See examples of containers and pots to create a simple and fun container garden. 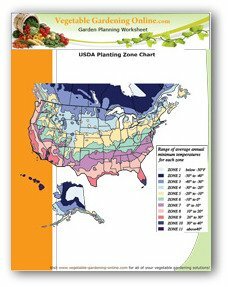 Download our zone chart and planting guide to know the right time for planting your garden outdoors. Most vegetable plants will not tolerate freezing temperatures, so learn how to plant at the best time to ensure success in your garden! It helps to keep a diary of your vegetable garden. 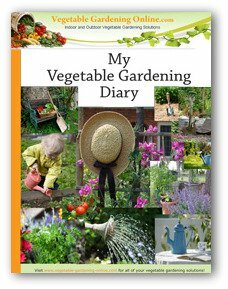 Download our free vegetable gardening diary to keep notes and records of your garden. 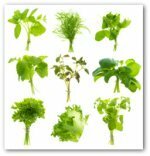 This information will help make each garden be more successful than the last! These plans, worksheets and videos were created to make your job easier! 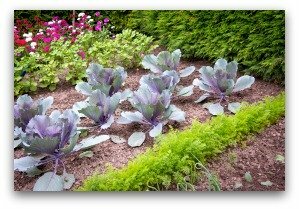 Planning a vegetable garden can be lots of fun once you know a few gardening basics. Do You Have a Vegetable Gardening Question? Please ask any vegetable gardening questions you might have on our Questions & Answers page! I would love to hear from you, and will do my best to answer your question promptly.